Ecurie Ecosse / Nielsen Racing has announced that it has now officially entered two Ligier JS P3s in for the upcoming 2018/19 Asian Le Mans Series season, after stating its intent to run a programme back in June. 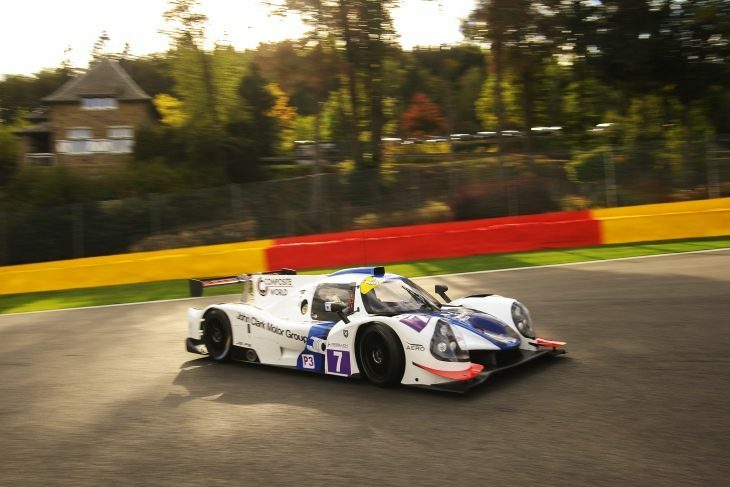 The Scottish team, fresh off a 1-2 finish at Spa last weekend in the Le Mans Cup, is set to confirm the two driver line-ups that it hopes will challenge for the LMP3 title and an auto invite to the 2019 Le Mans 24 Hours, soon. “We’re incredibly excited to announce our first Asian Le Mans Series campaign as a team,” David Thompson, Ecurie Ecosse / Nielsen Racing’s team manager said. “This year’s LMP3 field looks like it’s going to be extremely competitive, and very attractive. 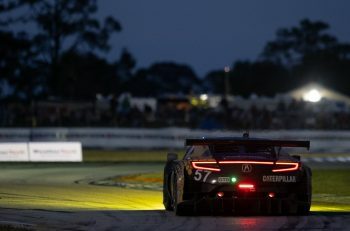 “We look forward to the opportunity that this gives us, not only a chance to fight for an Automatic Le Mans Invite (obtained by winning the class title), but continue to expand and build up the reputation of Ecurie Ecosse / Nielsen Racing racing in ACO-sanctioned series outside of Europe. 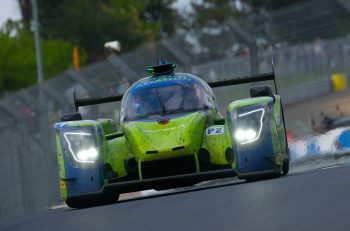 This year’s Asian Le Mans Series season features four rounds between November 2018 and February 2019, all with four-hour races at key circuits in the Asian market. Shanghai, China plays host to the opening round of the season, the meeting running from 23-25th of November.